He is considered by most UFC fans to be the most influential figure in the history of modern mixed martial arts. 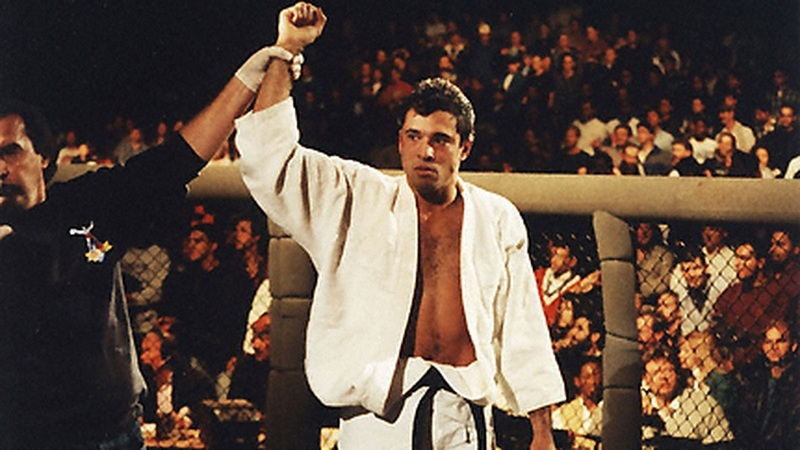 Without Royce Gracie, MMA might not be where it is today. Today, Dec. 12, 2016 is a special day for the UFC Hall of Famer. Gracie turns 50 years old. Gracie holds the most consecutive submission victories in UFC history with 11, which he earned between UFC 1 and UFC 4. He is credited with popularizing Brazilian Jiu-Jitsu and revolutionizing mixed martial arts. People were intrigued with how a smaller man could defeat larger opponents with submission holds that were relatively unknown until that point. Even though he began his professional MMA career at UFC 1 on November 12, 1993, Gracie is still active in competition. In February of this year Gracie headlined Bellator 149 where he stood opposite one of the men he beat in the first UFC card in Shamrock. It would become the second time Gracie has his hand raised over Shamrock’s. Their middle bout was declared a draw. Next Next two UFC fight cards headlined by females – Who saw that coming?